By keeping track with the latest fashion trends, we are bringing forward an attractive range of Ash Brick Making Machine. 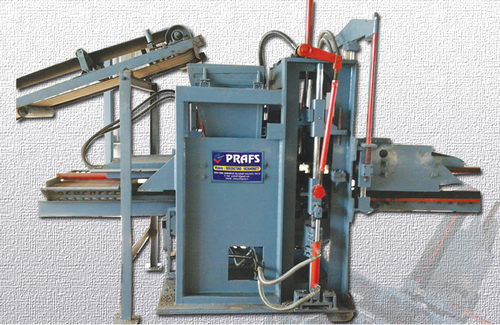 Incepted in the year 2005 at Kolkata (West Bengal, India), we “Prafs Engineering” are Sole Proprietorship (Individual) based company, engaged in Manufacturing optimum quality Block Making Machine and Bricks Making Machine. Under the direction of our mentor “Firoz Khan ” we have gained huge popularity among clients.